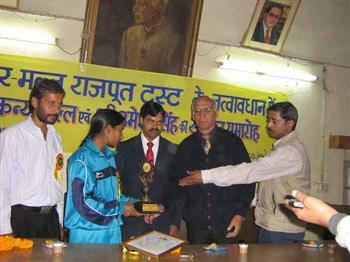 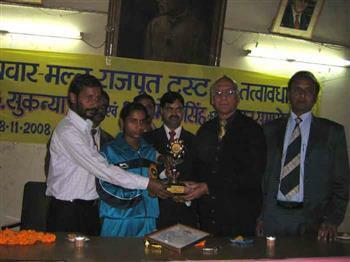 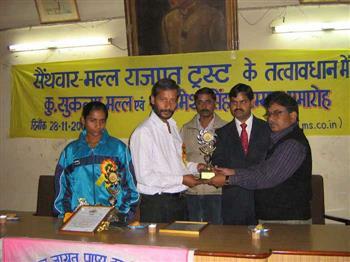 Sainthwar Mall Rajput Trust decided to honor and encourage talented Marathon runner Km Sukanya Mall and her coach Shri Umesh Singh at a function held in Jila Panchayat Meeting Hall, Gorakhpur, U.P., India, on 28 th Nov.2008. 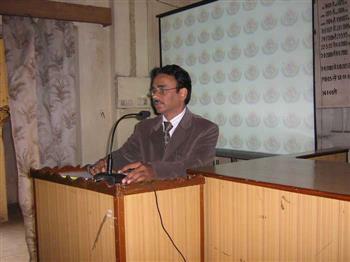 Though this function was held on avery short notice but it was a great Success. 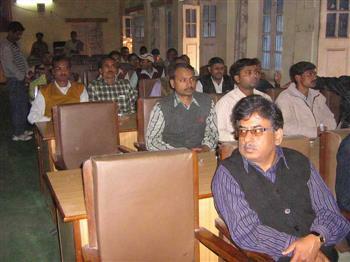 Around 100 people from all section of Sainthwar Mall rajputs family attended the function. 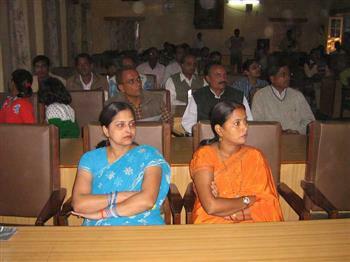 A few Ladies and children also participated in the function.